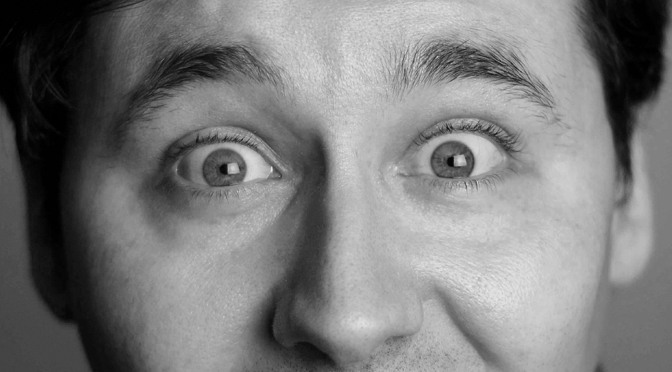 …you’re in for a big surprise. 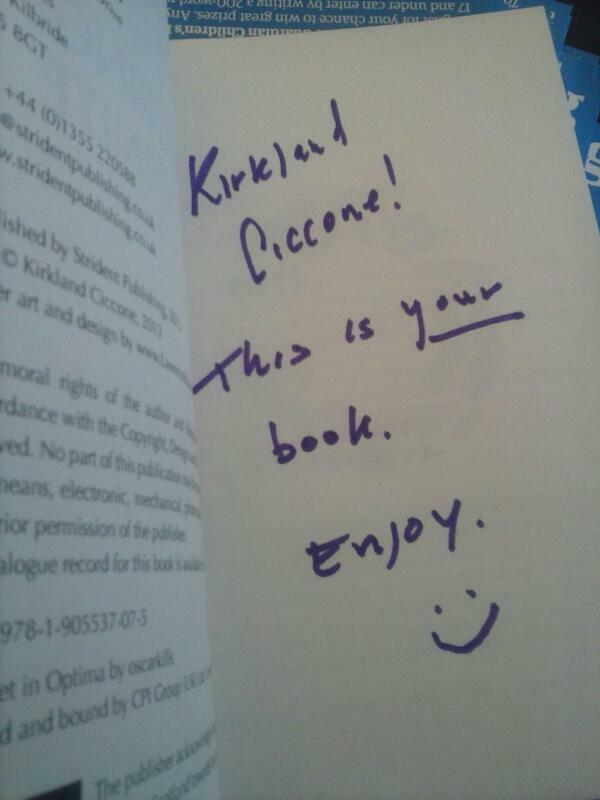 Because Kirkland Ciccone has been signing copies of Conjuring The Infinite, his YA novel. Run and you might just catch one on either the Strident or ‘Signed’ shelves in the festival’s bookshop.